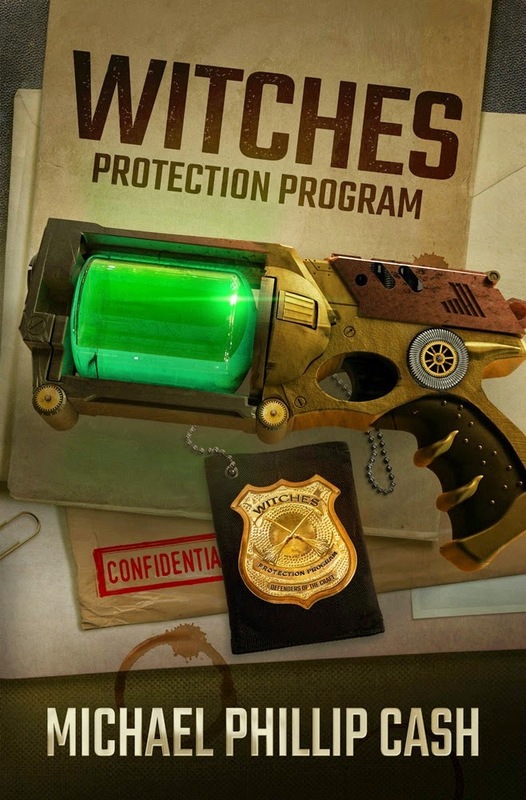 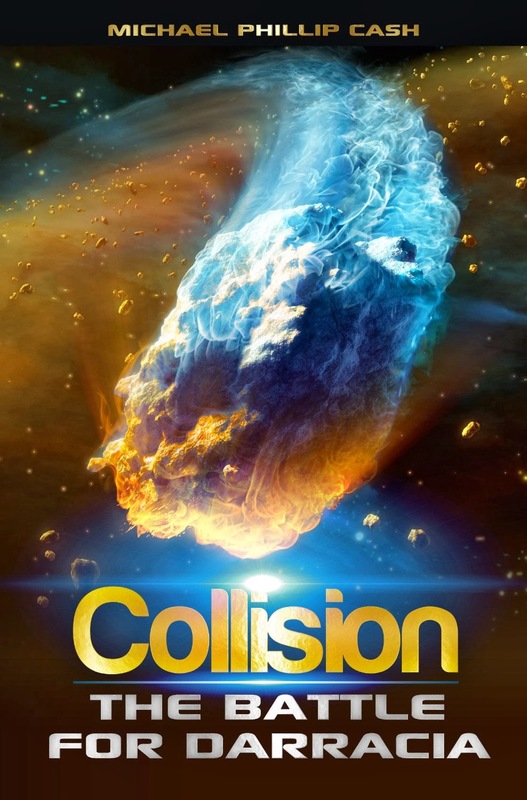 “Collision” was selected as a Action/Adventure Finalist in the 2015 IAN Book of the Year Awards. 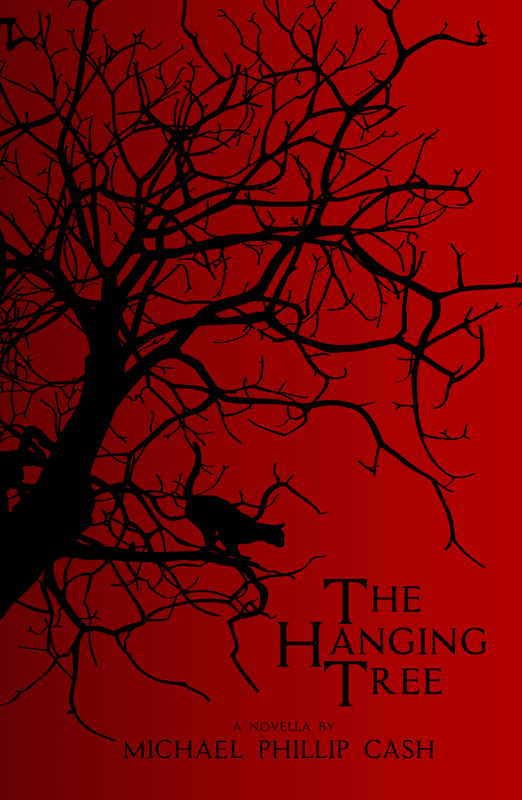 “The Hanging Tree” was selected as a Horror/Suspense Finalist and as a Paranormal/Supernatural Finalist in the 2015 IAN Book of the Year Awards. 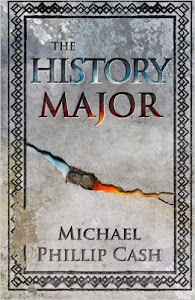 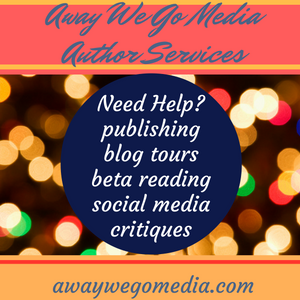 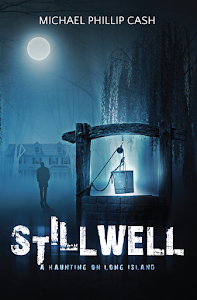 “Stillwell” was selected as a Horror/Suspense Finalist and as a Paranormal/Supernatural Finalist in the 2015 IAN Book of the Year Awards. 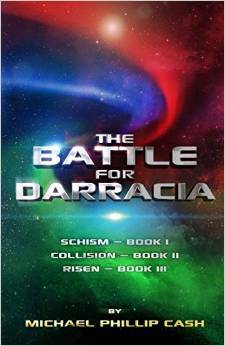 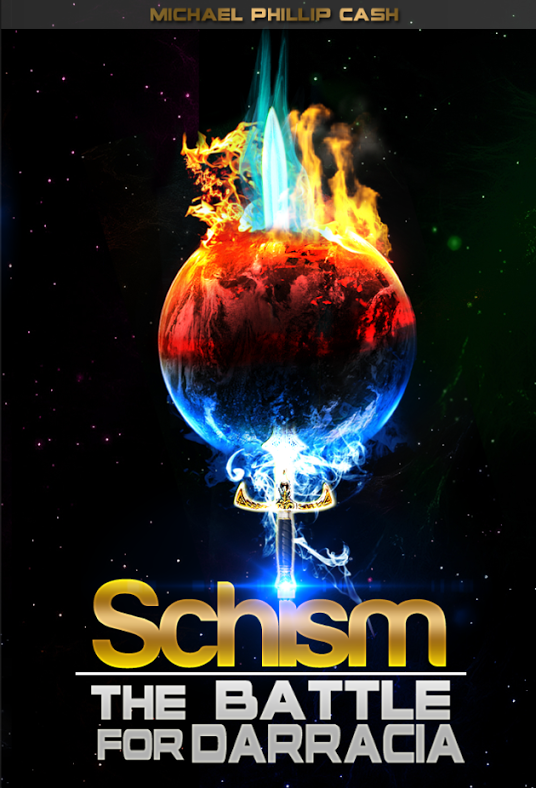 “Schism” was selected as a Science Fiction Finalist in the 2015 IAN Book of the Year Awards. 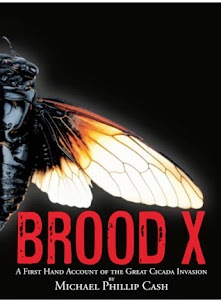 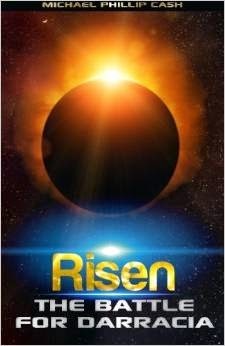 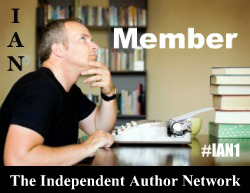 “Risen” was selected as a Science Fiction Finalist in the 2015 IAN Book of the Year Awards. 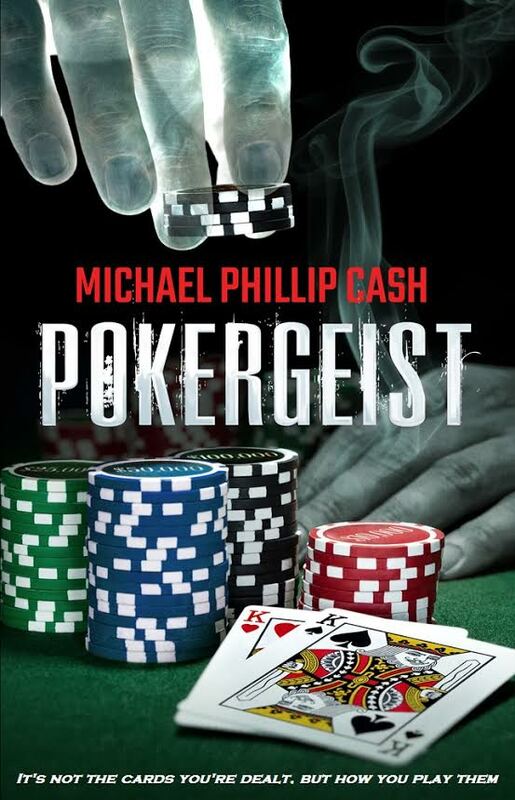 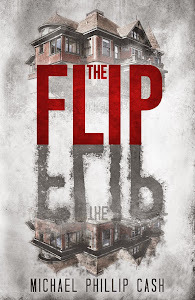 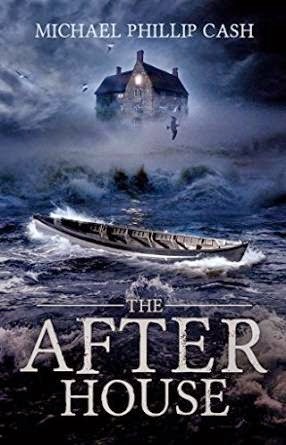 “The Flip” was selected as a Thriller Finalist, as a Horror/Suspense Finalist, and as a Paranormal/Supernatural Finalist in the 2015 IAN Book of the Year Awards.